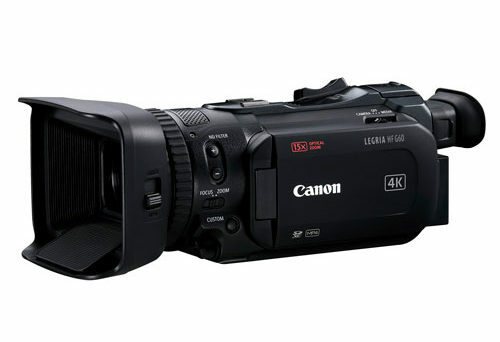 April 2019 – Canon announces new 4K camcorders for consumers and professionals alike. 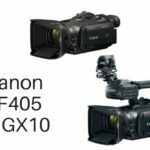 Two new affordable (and waterproof) 4K camcorders now grace the Legria range, namely the G50 and the G60. 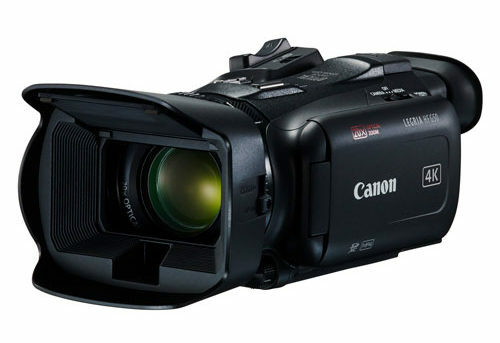 Canon also expands the high-end XA series with three new compact 4K camcorders, namely the XA40, XA50 and XA55. 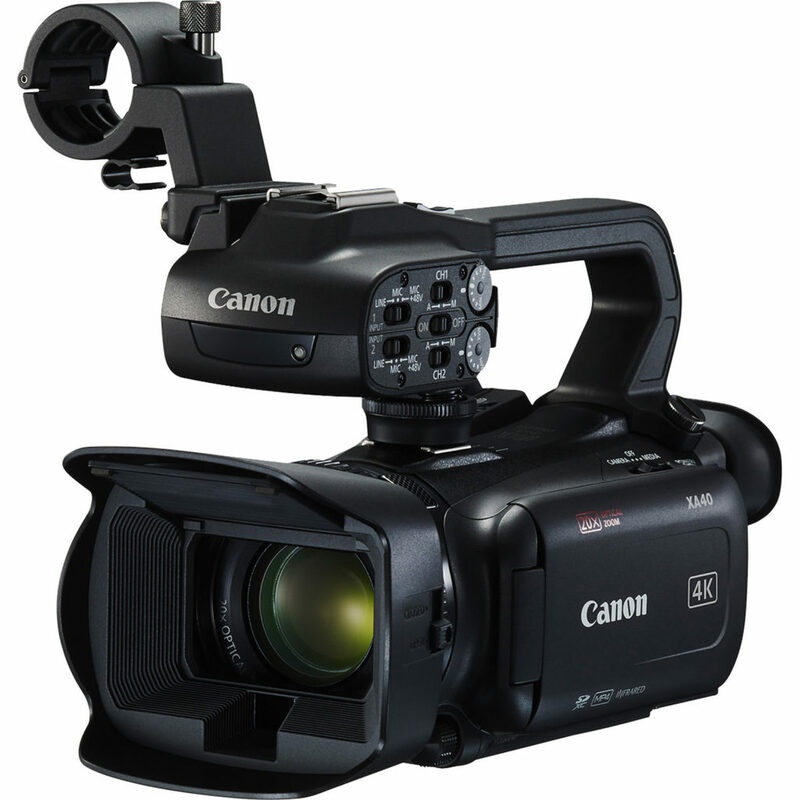 The XA40 features a 1/2.3-type CMOS Sensor along with DIGIC DV6 Image processor delivering 4K UHD. Full HD image quality is improved thanks to Over Sampling HD Processing. 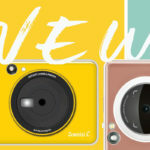 Its lens boasts a 20x optical zoom with 29.3mm wide angle. The highly compact and lightweight XA55/XA50 offers high-quality with beneficial features such as Dual Pixel CMOS AF, Canon 15x optical zoom lens and advanced Full HD Image quality driven by utilising outstanding Over Sampling HD Processing. 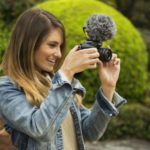 These affordable, big-zoom camcorders are 4K capable, perfect for capturing vivid HD family movies. Each features a powerful, wide-angle optical zoom lens, 20x and 15x respectively – enabling users to get close to the action with superior image quality. 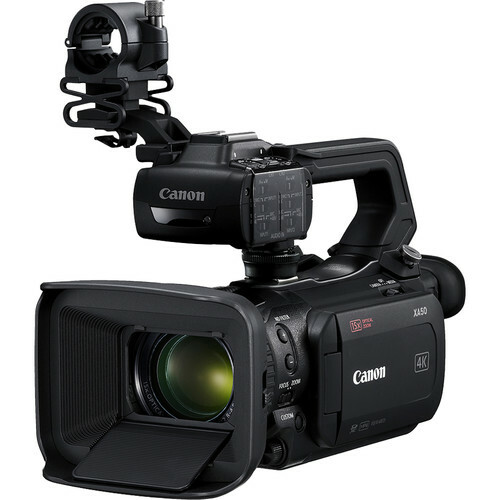 Both feature built-in optical stabilisers for shake-free footage, and LCD touchscreens for easy handling. You can adjust exposure using ND filters with both, and dual SD memory card slots accommodate dual recording. For professional results, the new flagship Legria HF G60, with its 1.0-type 13.4MP sensor, provides advanced users with the ability to shoot in 4K UHD. With Dual Pixel CMOS AF, the G60 excels at high-speed focus-tracking, and thanks to a 9-blade circular diaphragm, captures smooth out of focus bokeh. With a smaller 4K sensor, the Legria HF G50 stands out with a 20x f/1.8-2.8 zoom range that gives more control over depth of field and excellent low-light capability for recording clearer and more vibrant memories. The Legria HF G60 is aimed at enthusiast users looking to tell stories by capturing their passions, important family milestones and once-in-a-lifetime holidays in incredibly vivid 4K. Dual Pixel CMOS AF allows for smooth, high-performance focus tracking and fast AF acquisition, enabling users to create professional-looking pull-focus effects with ultimate simplicity. 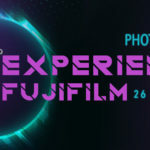 With its large 1.0-type sensor and maximum f/2.8-4.5 lens aperture, it also gives smooth control over depth of field and truly stunning image quality. 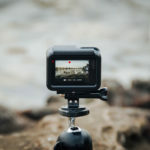 With a new 4K sensor, the Legria HF G50 captures outstanding levels of detail in 4K or Full HD with 4K oversampling – making this camcorder ideal for those looking to take their first steps into the world of 4K video, reliving their captured action in fantastic resolution. Allowing the user to push their creative ability, the Legria HF G50 with its 20x wide-angle zoom lens and f/1.8-2.8 maximum aperture, offers greater control over depth of field and excellent low-light capability, resulting in clearer and more vibrant content.